ALGIERS, Algeria (AP) — Algeria’s new prime minister promised Thursday to create a government within days and to respond to the demands of protesting youth, a day before planned nationwide protests that could further crank up the pressure on authorities. “We have understood the message from Algerian youth in the protests. We will from now on commit ourselves to responding,” he said. Bouteflika’s undertaking failed to satisfy protesters, who will hold major protests for the fourth Friday running. The streets were packed last week with tens of thousands of protesters in the capital and numerous other cities. The prime minister gave no indication of when Algeria might have new elections. But he expressed optimism that “we can get out of the transition phase rather quickly” if there’s a spirit of dialogue. Algerians question Bouteflika’s fitness for office since a 2013 stroke left him largely hidden from public view. 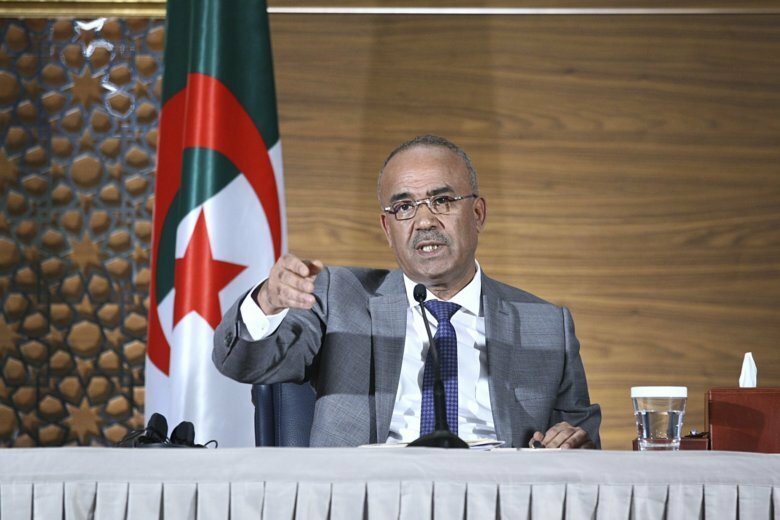 He said the president has “100 percent of his mental capacities” and that he has use of his hands, if not his legs, pushing back on rumors about the poor state of Bouteflika’s condition. Wheel-chair bound, he has rarely been seen in public since his stroke. The protests also reflect deep-seated frustrations at Algeria’s shady power structure, with millions struggling to make ends meet despite the country’s gas wealth.